Flexspace is a UK company offering a wide range of managed business accommodation on flexible terms across 60 business centres. 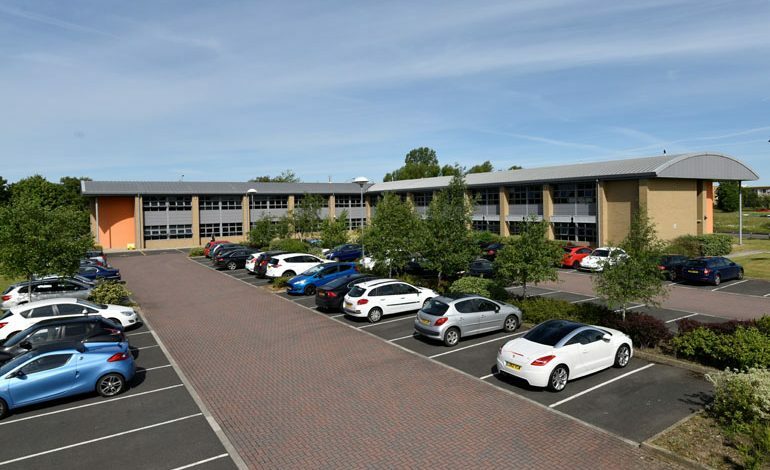 The recently rebranded Flexspace Incubation Centre on Durham Way South, Aycliffe Business Park, is a modern business centre which provides fully serviced office space ranging in size from 57 to 710 sq. ft., ideal for small to medium businesses. The centre is fully telecoms & IT enabled and benefits from a manned reception, meeting rooms, free car parking, CCTV security and virtual office services. Regular networking events are held at the Incubation Centre to encourage companies to work together, to make invaluable contacts and help build business communities. Flexspace Durham Way located next door to the Incubation centre offers self contained business units, workshops and self – storage units. Flexible units are adaptable and offer you the perfect blank canvas to create a home for your business. They’re not just a commercial property provider. Flexspace pride themselves in supporting their clients every step of the way. From your initial enquiry they help you to find the right space and contract for your business. “The best part is watching businesses grow and succeed,” says Flexspace.